Hello Unreal Engine developers! We are excited to let you know that we will soon be travelling all throughout Europe to witness with our own eyes the quality of your projects and meet you face to face! During our extensive road trip we will strive to meet as many developers as possible as we host various gatherings and technical sessions designed to help you succeed with Unreal Engine. We will be present in seven European cities this October and we can’t wait to connect with you while in town. Alongside our activities we will have indie booths at multiple game conferences with over 50 Unreal Engine games on display as we help European devs show off their games to press, the public and the entire industry. You are welcome to join one of our many events and chat with us at any time as we are here to support and help you however we can! The first stop on our European tour will be Milan, Italy, where we will be taking part in Milan Games Week, October 5-7. On October 3, Epic Games will co-host a mixer in association with AESVI. The mixer will take place at Birreria "La Fontanella" in the charming district Navigli in Milan. Do not miss the chance for great networking with Epic’s Sjoerd De Jong and Michael Wiessmueller as you enjoy tasty, free beverages! Interested in attending? RSVP here! 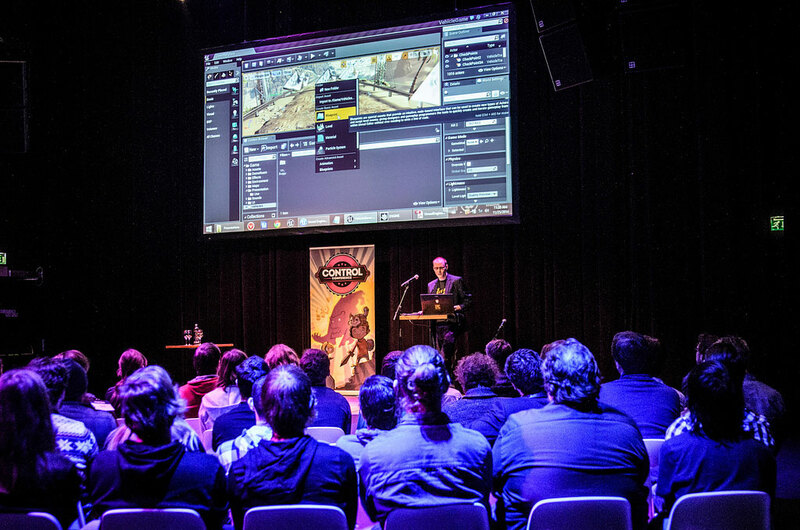 On October 5 you can attend the talk ‘Unreal Engine & The Future’ and stick around for one-on-one discussion with Sjoerd, who is very eager to meet attendees and give advice to anyone in need. More info and registration can be found here. 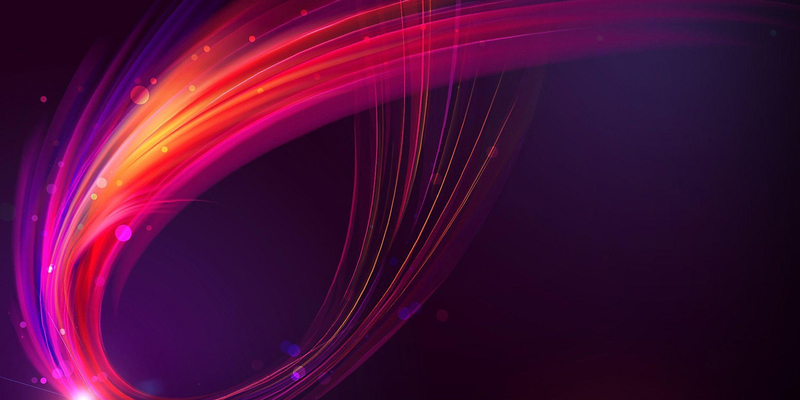 Meanwhile, field marketing manager Milena Koljensic and Unreal Engine evangelist Joseph Azzam will be visiting Bucharest in Romania, where they will participate in the Dev.Play conference, October 4-5. Joseph Azzam will deliver two presentations during the conference, so if you are around, don’t miss his talks on the first day, October 4! You can view the speaker agenda here. Also, be sure to stop by the Indie Expo where you can try out projects by eight Unreal Engine developers as they are showcased throughout the conference. Of course, if you are feeling thirsty, visit us at our Networking Mixer, which will take place at Dev.Play Lounge on October 4, between 6-7PM! While in Germany we are partnering with Games/Bavaria to put on the second edition of the Munich Unreal Engine Evening on October 8. This productive event, which will be hosted by Epic’s Sjoerd De Jong and our Munich resident- Michael Wiessmueller, will be packed with speakers coming from Bulkhead Darkhorse, FFF Bayern, and Aesir Interactive. More info about the event and how to RSVP can be found here. Our major presence in Poland starts off with an Unreal Engine Mixer in the capital city of Poland, Warsaw, on October 9! In partnership with the Warsaw Unreal Engine Meetup group, we are inviting you to join us for talks, soft drinks, snacks and free beer! In Warsaw you can also meet up with Sjoerd De Jong and Roman Goroshkin as you network with us throughout the night. Please do RSVP for our Unreal Mixer here, as the spots are limited . After Warsaw, Sjoerd and Roman will travel to Poznan where they will be present at two major events. You can meet us at PGA, October 12-14, and visit our large and prominent booth with 24 pods as Unreal developers display their projects to public and press. If you’re in attendance, please stop by and say hello to your fellow devs and our team! In this advanced talk Epic's Sjoerd De Jong will go into detail on how to use Blueprint in a future proof and scalable way. Best practices, dos and donts, and recommendations on how to utilize BP to its full potential. Collaboration topics, C++/BP workflow, as well as recommendations regarding Blueprint compilation, run-time performance, and its impact on memory. He will go over crucial but rarely covered topics with the goal of leveling up attendees who already have working knowledge of Blueprint to the point where they are fully proficient in our unique language and all of its finer details. To pick out the talks you would like to attend, please view the GIC agenda here. We are looking forward to catching up with y’all in Poland! Russia, here we come! October 16-17 is reserved for participation in one of the biggest game conferences in Russia, White Nights. If you want to check out the latest games from our developers, please visit the Indie Area powered by Unreal Engine where you will find 10 amazing projects, waiting to be discovered! And, if you somehow manage to miss our evangelists during the day, we have another epic party happening during the evening on October 16! More info can be found here. Last but not least is Skovde, Sweden, October 17-19, where Sjoerd will participate in SGC and hold a talk on October 18. The speaker agenda can be viewed here. As we know that conferences can be very exhausting, we have decided to host the fun Award Dinner where we hope you will join us for yummy food, drinks and mingling! Check out the SGC page for Award Dinner updates. 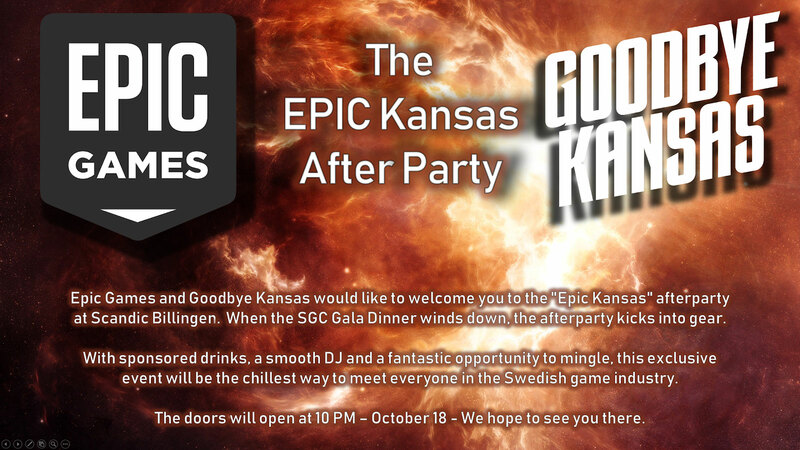 Finally, as we all know that one party is never enough, we connected with our close friends from Goodbye Kansas to host an after party on October 18 at Scandic Billingen, where we wish to network, enjoy drinks and celebrate our developer’s achievements. We are always here to help you, so if you have any questions regarding these events or how to get in touch with us, please connect with Sjoerd (@Hourences) directly on Twitter. We can’t wait to see you soon in Europe!